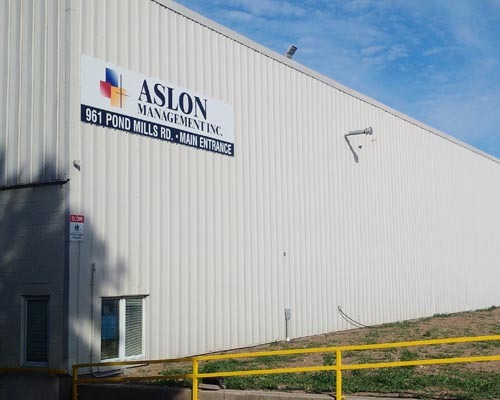 Welcome to Aslon Management Inc. 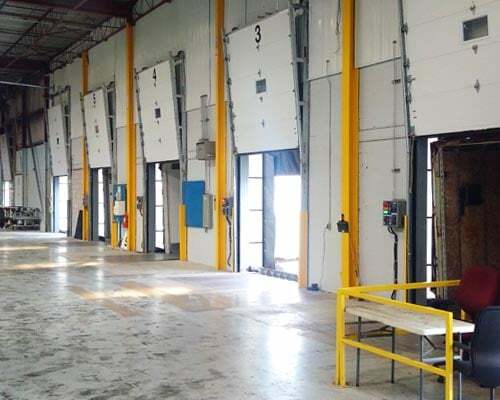 Located in the Southwestern Ontario automotive assembly sector, Aslon Management Inc. has been part of the growing success of several prominent seating companies. Our approach to producing a top quality automotive component is unique and innovative. We also effectively handle Kitting and repack of Automotive components with efficiency and accuracy. Our relationship with our customer is always a positive experience and grows through every stage of production. From idea conception, development, through launch, and working to continually improve, the relationship becomes strong and a mutual respect for internal and external objectives is evident. Aslon also offers the service of Quality Liaison Representation for fellow suppliers to the OEMs in the surrounding area. Copyright © | Aslon Management Inc. | All rights reserved.